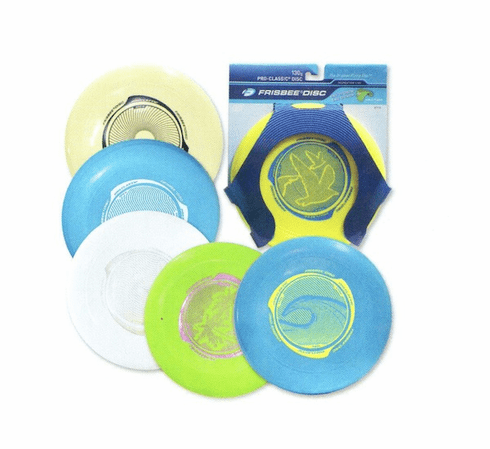 U-Flex makes the Pro Classic a synch to throw because it's easy to grip and soars in the wind. It's soft and flexible, so it won't bonk your fingers or your face. But it's durable just like traditional Frisbee Discs.